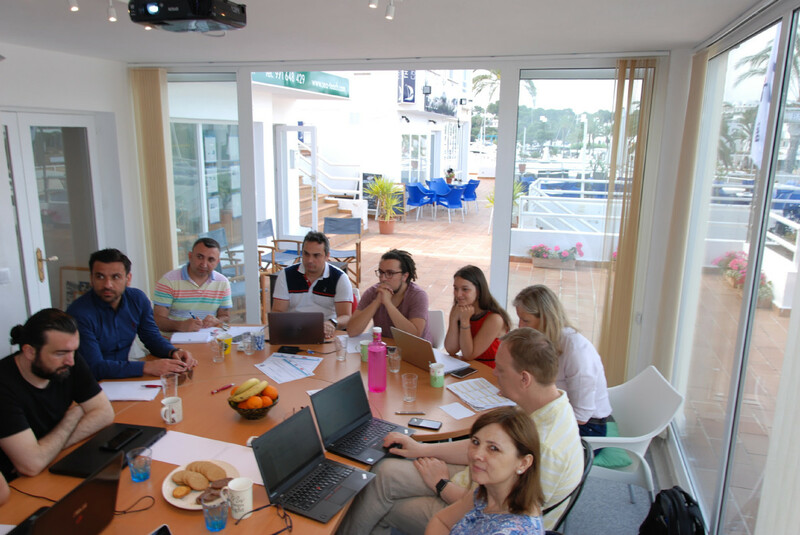 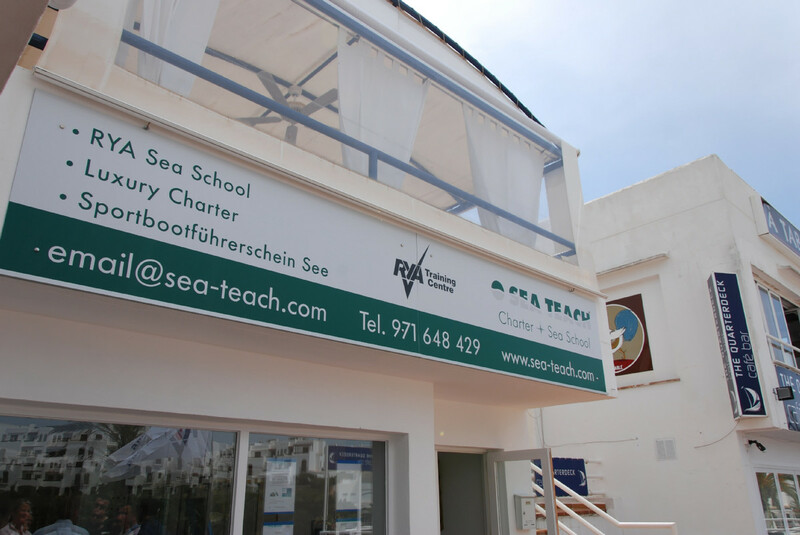 On 4-5 June, 2018, in Mallorca, Spain, the organisation SEA TEACH hosted the second partnership meeting in the project entitled SEAMAP (Searching the Extensive Application at Maritime Protocol). 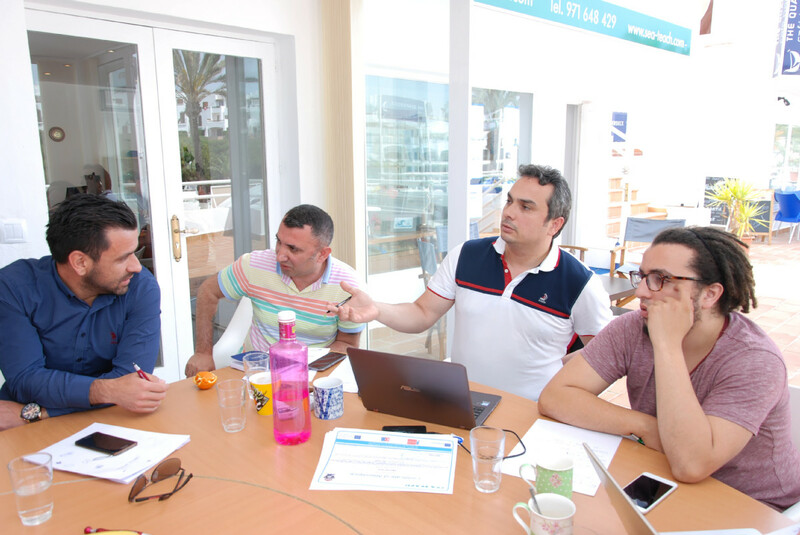 The two-days meeting was devoted to the evaluation of the first reporting period – accomplished activities with feedback from attending participants, and planning further project development. Partners remarked on the prepared maritime sector professional profiles, decided on the steps for implementing the project platform and discussed quality & dissemination in terms of delivering project results. 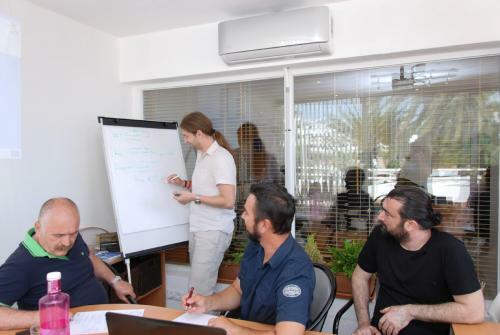 There are three remaining transnational meetings in the project.